Pros: You can get fast results because you only need to provide the home price and down payment. The calculator then spits out a chart of costs for different loan programs, starting with a 30-year fixed loan, based on the interest rate for a typical borrower with good credit. 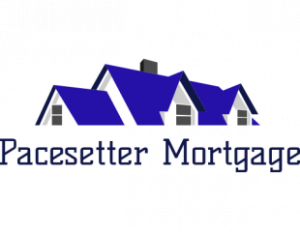 You can also find separate tools for prequalification/loan amount, refinance calculator, and amortization schedule. Cons: Doesn’t include much additional information (PMI, taxes, insurance, HOA fees) as part of the calculator. Instead offers a detailed disclaimer explaining these costs are part of the typical mortgage payment.